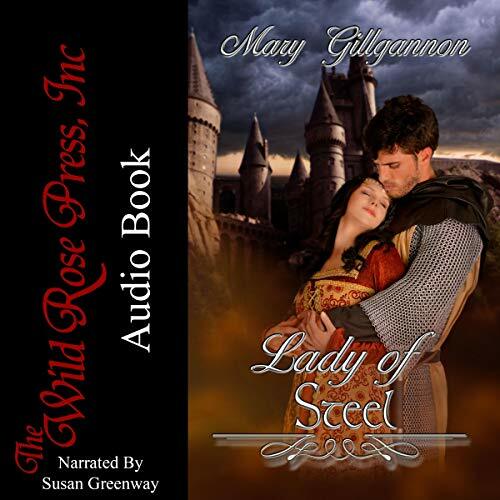 Showing results by narrator "Susan Greenway"
The only way to leave the ring, is to forfeit the right to win. 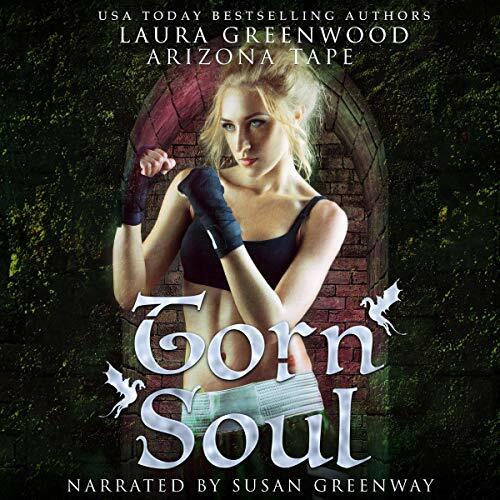 Holly's never had a true home, or a family, unless she counts the boxing ring at Dragon Soul. But she's been in one place for too long, and it's time to move on. Until her.... When Holly finds herself faced with a brand new opponent, there's more than just rivalry brewing in the ring. 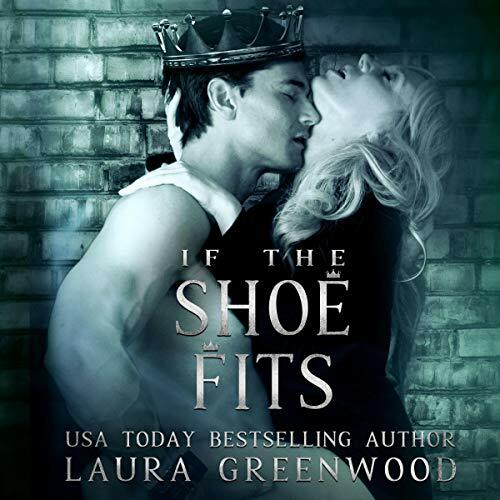 When Sadie goes to the royal wedding against her step-mother’s wishes, she didn’t expect to be swept off her feet by the groom’s brother. Leo is everything she could have dreamed of; charming, handsome, accomplished...the only problem is that he’s also a crown prince. Dare Sadie follow her heart? 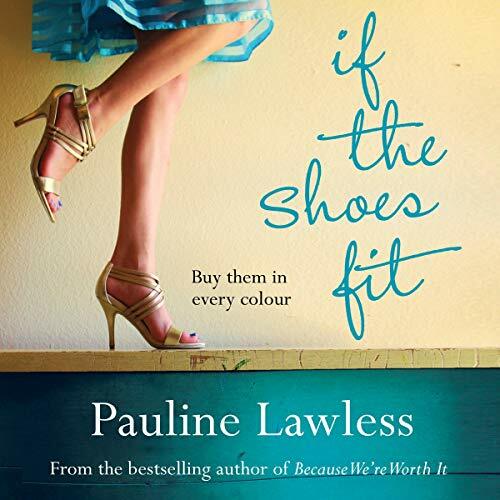 Lola’s always known she has three fated mates, but as an outcast, her best friend doesn’t. So when yet another mating ceremony comes around, Lola would rather skip it in favour of a gaming tournament. Single: to be or not to be? In this audiobook, we delve deep into the world of autism in children, helping you see the world from their perspective and providing more clarity on the inner workings of a child with autism. 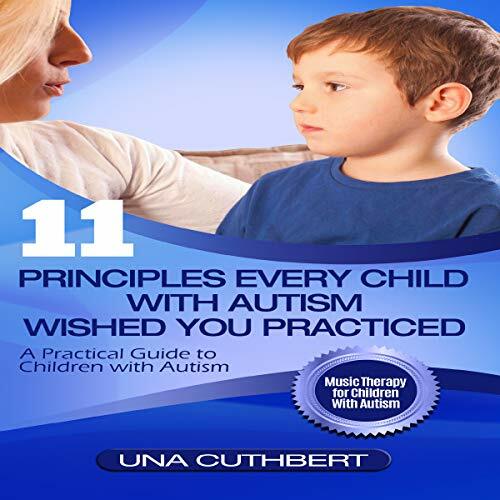 Loaded with practical advice, activities, and countless hours of research, 11 Principles Every Child with Autism Wished You Practiced will equip you with the necessary skills and techniques to help you positively influence their lives. 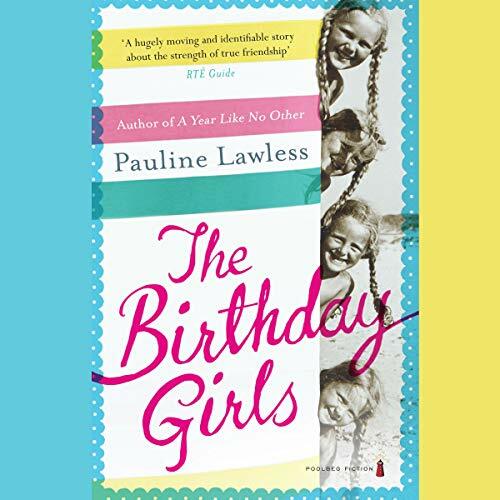 Four friends come together for a birthday celebration, but soon things start to unravel, and the week ends disastrously. Can their friendship endure? Only time will tell. One rapturous hour sparks unforgettable passion between Lady Nicola and Fawkes de Cressy. The memory of their time together enables Fawkes to survive the horrors and perils of the Crusades and gives Nicola the hope and strength to endure a brutal marriage. Fawkes returns to rescue the woman of his dreams and finds Nicola enmeshed in a dark web of castle intrigue. Fawkes is so altered by the hardships and cruelties of war that Nicola fears to trust him with her secrets or her heart. 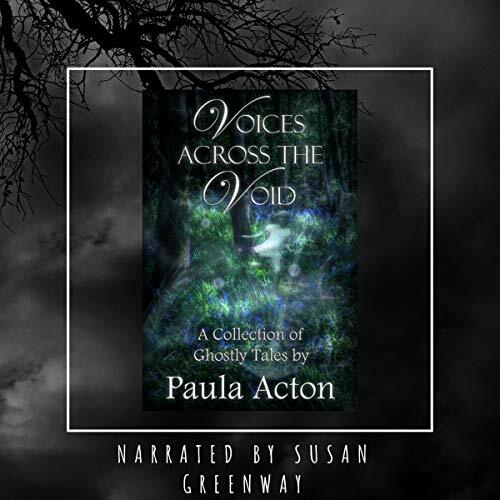 Voices Across the Void is a collection of ghostly tales. Not all ghosts are friendly, but they all want to be heard. This collection tells many tales from the other side, with as many emotions as these ghosts displayed in life. 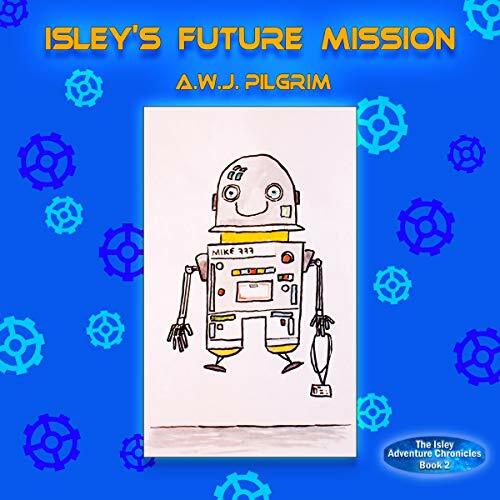 This is the second exciting and amazing adventure story of Isley Jones, her family, and friends. In this second book, she travels far, far into the future to the year 3150 on yet another heartfelt mission to help a time machine inventor in her own inimitable way. Along the way, she encounters a friendly talking time-machine spaceship, a grey alien, and and a robot, too. 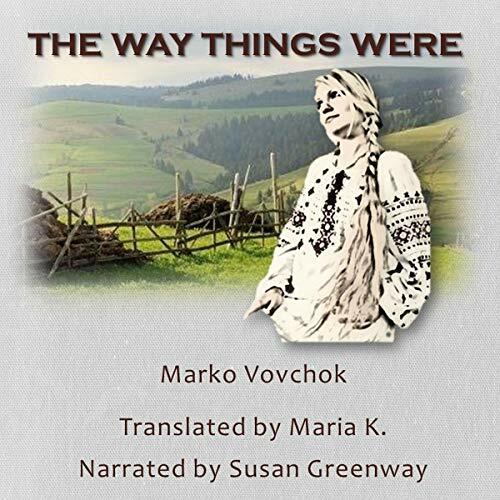 The Way Things Were is a collection of stories and novellas by Ukrainian writer Marko Vovchok focused around the lives of Russian and Ukrainian serfs during the last decade of slavery in the Russian Empire. Marko Vovchok's stories are not epic, historically significant episodes, but rather small everyday vignettes from the lives of serfs and their masters, made all the more powerful by their serene, conversational style bringing the reality of the era into stark relief. A series of short stories about when the fairy tale ends and everything falls apart. 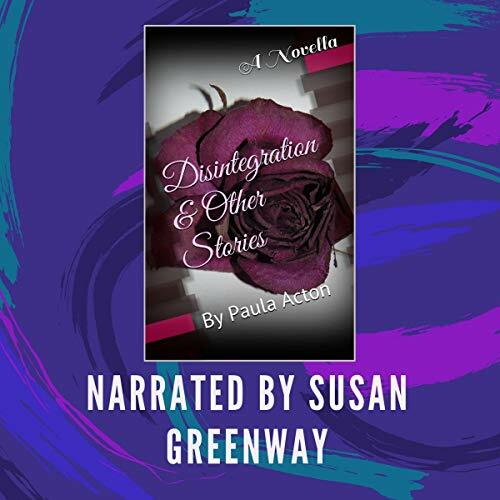 Love, death, and revenge all feature in these tales where not everything is as it seems. The phrase "till death do us part" takes on a different meaning in both "Disintegration" and "Empty", while "Table for One" and "Deuce" examine the more humorous side of betrayal. A zombie apocalypse story set in the fantastical world of the North Pole. Two young elves rejected by their peers discover a terrible secret. Will the intrigue and power struggle of the North Pole condemn humanity or save it? A post-zombie-apocalypse Christmas tale with a twist. It's Christmas time. 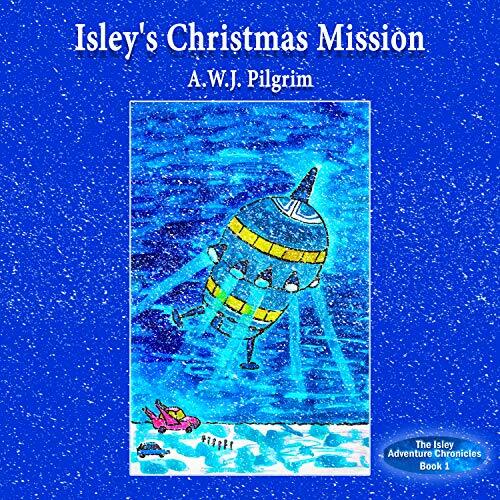 Isley is a 13-year-old girl, who sees a glowing light on her windowsill. It is the start of many magical adventures and amazing friendships. She befriends scientists, a computer programmer, inventors, aliens, robots, and one of them has invented a time machine. Alien planets and the past and future await her. Along the way, she encounters famous historical figures and modern day celebrities alike.